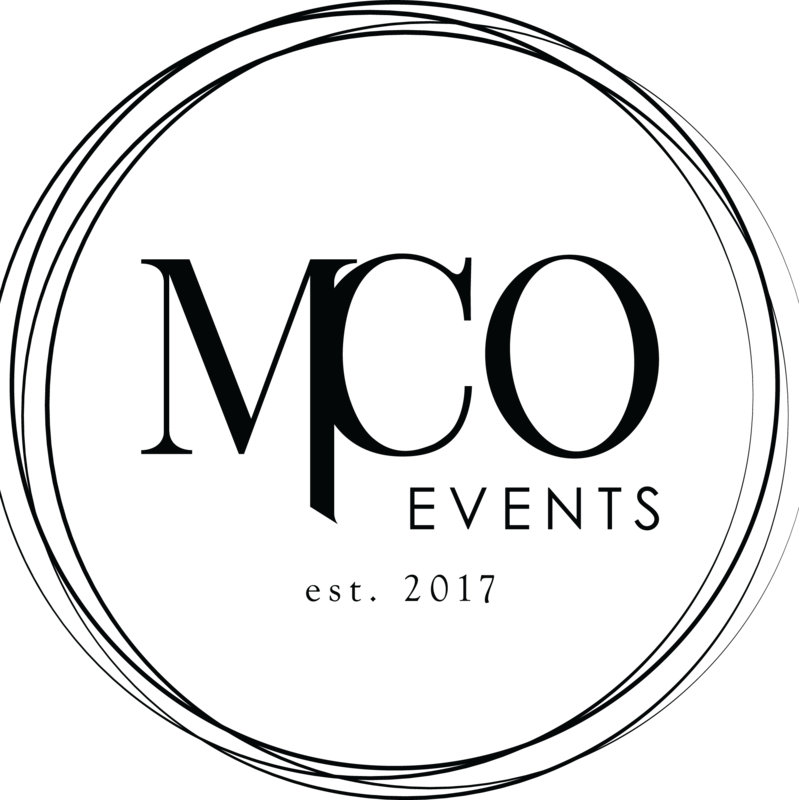 MCO Events and Branding is a Melbourne-based boutique agency created to assist you and your businesses with everything from brand start-ups to large company re-branding. We offer attentive event services to ensure you and your target audiences needs are met. To engage in sustained interaction tailored towards your goals. Building a client’s desired message through positive event experience. To create social and economic opportunities. Engaging with the wider community.  Please call or e-mail our head office at enquiries@mcoevents.com.au and one of our friendly staff will assist with your matter quickly and efficiently. We look forward to working with you to create long-lasting, eventful memories.